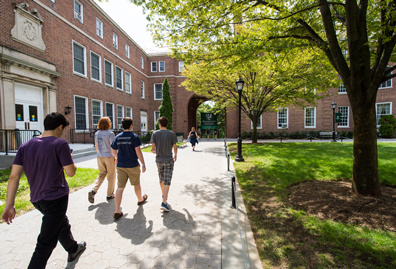 A Manhattan College education continues to be one of the best investments students can make, PayScale.com says. 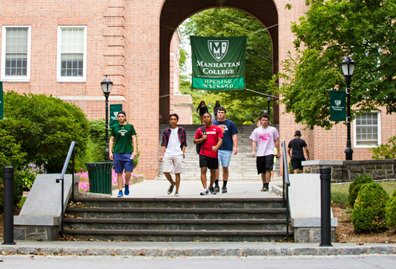 In PayScale’s annual College Return on Investment report, Manhattan College ranked 28th among private colleges and universities and 57th among the 1,833 institutions surveyed throughout the United States, placing the College within the top four percent of all institutions in return on investment. 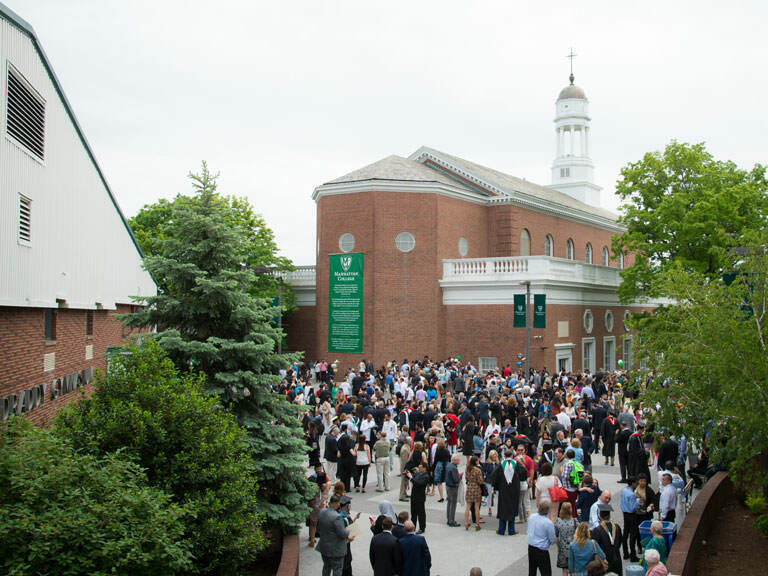 Manhattan College’s 20-year net return on investment is $588,000, calculated as the difference between 20-year median pay for a bachelor’s degree graduate and 24-year median pay for a high school graduate, minus the total four-year cost. 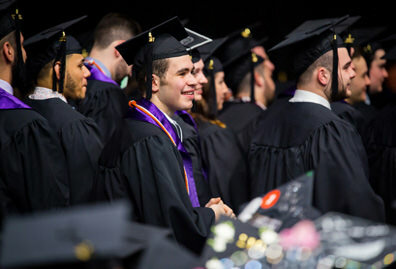 "We've designed the College ROI Report to provide real-world insight into how college choice — right down to the selection of a major — can impact future earning or career advancement potential," said Lydia Frank, vice president of content marketing at PayScale. 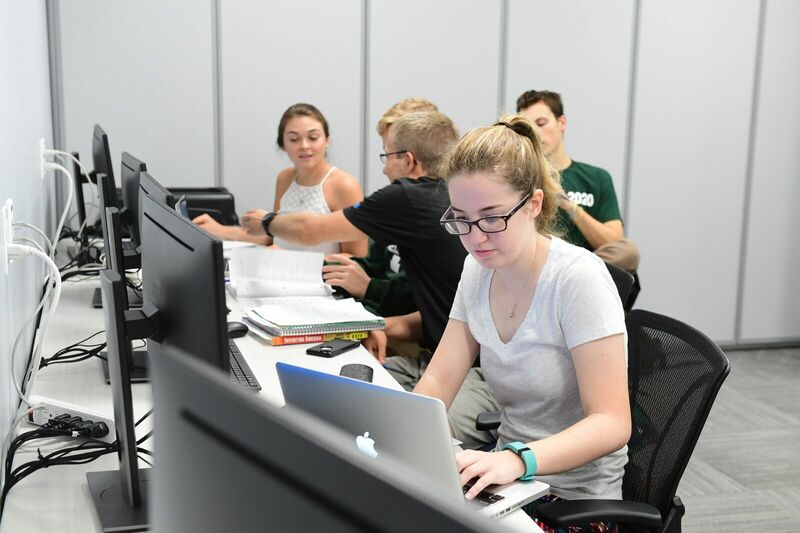 PayScale notes that Manhattan College graduates’ typical median early career salary — those with 0-5 years of experience in their field — is $58,500. 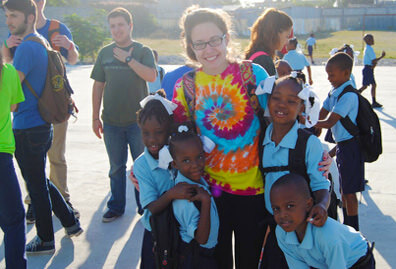 The typical mid-career salary, for those with 10+ years of experience in their field, is $104,000, according to PayScale’s survey. 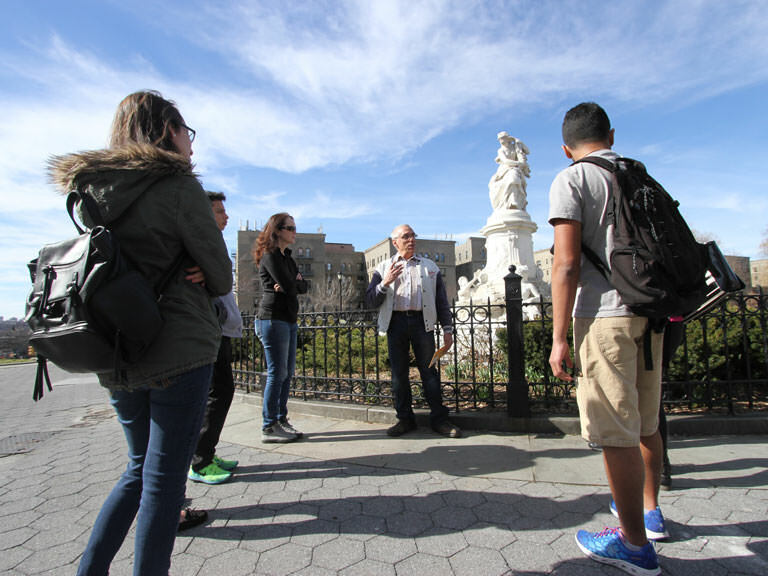 The survey also notes that 31% of Manhattan College students receive Pell grants, based on data from the 2015 Integrated Postsecondary Education Data System report. 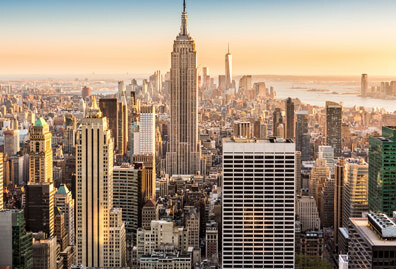 Seventy percent of Manhattan College graduates stay in New York State to begin their careers after graduation.